- Date: 10/2011, Seed: $180 k (post valuation: $3450000). We ensure product authentiicty in International Commerce, through mobile-enabled transparent logistics tracking system. In International Commerce, typically consumers do not know who actually makes the product and how the products get into their hands. Similarly, manufacturers do not know what happens to their products and who ultimately buys them. The inherited murkiness in the middle benefits the traders, but not the manufacturers or the consumers. This problem is worse between American manufacturers and Chinese consumers. First, the consumers in China are worried about fake products that can harm them (especially food and healthcare products). Second, American manufactures are reluctant to enter the Chinese market for fearing potential fake knockoffs that could damage their brand and reputation. This seems to limit the existing US-China trade (In 2010, the US exported $400B to the world, but only 10% went to China). Can there be a better way for global commerce? We believe transparency that ensures product authenticity will benefit both consumers and producers. Since 2010, we have been working on an integrated logistics system and smartphone based tracking technology. 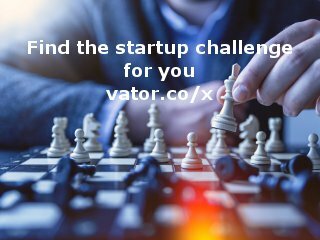 It enables both consumers and manufactures to easily track every product from the source to the buyer. We control 8 milestones and over 20 activities in between to eliminate any chances for fake products. This integrated system (like building a new Golden Gate Bridge between the US and China) is 80% complete. We will roll out two market tests in Shanghai in 2014. Our team includes 9 diverse and passionate individuals located in both California and Shanghai. We believe the values of authenticity and transparency are shared by all of us. In the pursuit of building a great company to exemplify these values, we connect people, across countries. Technology (Sr IT Technologist at Sun Micro) and consumer retail (Marketing Strategy at Safeway). Dual-cultural backgrounds in the US and China. BS in CS, Indiana U.; MBA, Berkeley-Haas. 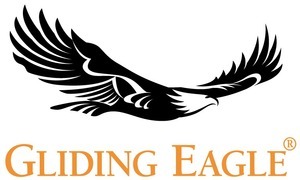 Jack Duan confirmed Gliding Eagle Inc. as an investment.